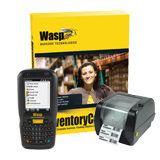 The WWS550i Freedom barcode scanner gives you the freedom to roam, without the tangle of cords. Wireless connectivity allows the WWS550i to communicate data from up to 160’ away (line of sight) from a PC or 30’ away from a mobile device. 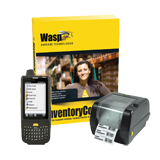 Easily integrate the WWS550i with Android™ or iOS® devices, including the iPhone®, iPod®, and iPad®. 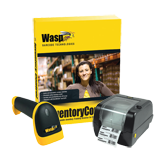 Ideal for scanning bulky items or products that are difficult to move, the WWS550i offers durable construction and a CCD long range scan engine for the ability to scan barcodes up to 12” away.